When I got pregnant, I definitely wasn’t prepared for all of the changes that were coming my way. Pregnancy is such a rollercoaster. I’m convinced that absolutely nothing can actually prepare you for the experience, especially since every single pregnancy is different. 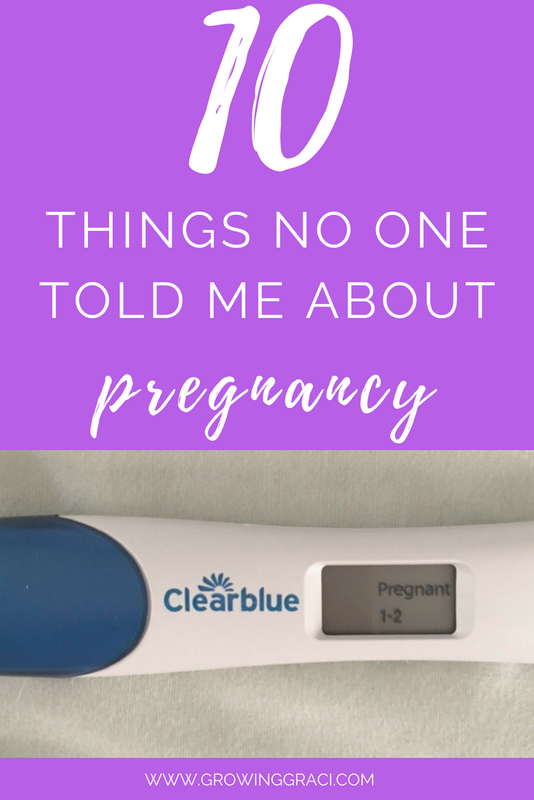 With that said, I thought it would still be entertaining to share the top 10 things that surprised me about my first pregnancy back in 2017 with Graci. I hope you can find some wisdom and/or humor in the following list! #1: Your whole world changes perspective. Suddenly your world is not all about you. For someone who has always been fiercely independent, this is a big change. When I got pregnant, it felt like I was instantly responsible for a WHOLE other life even though she wasn’t even born yet. I’d be lying if I said it didn’t feel like a whole lot of pressure at first. I was scared and full of doubt about whether I could handle this new role. 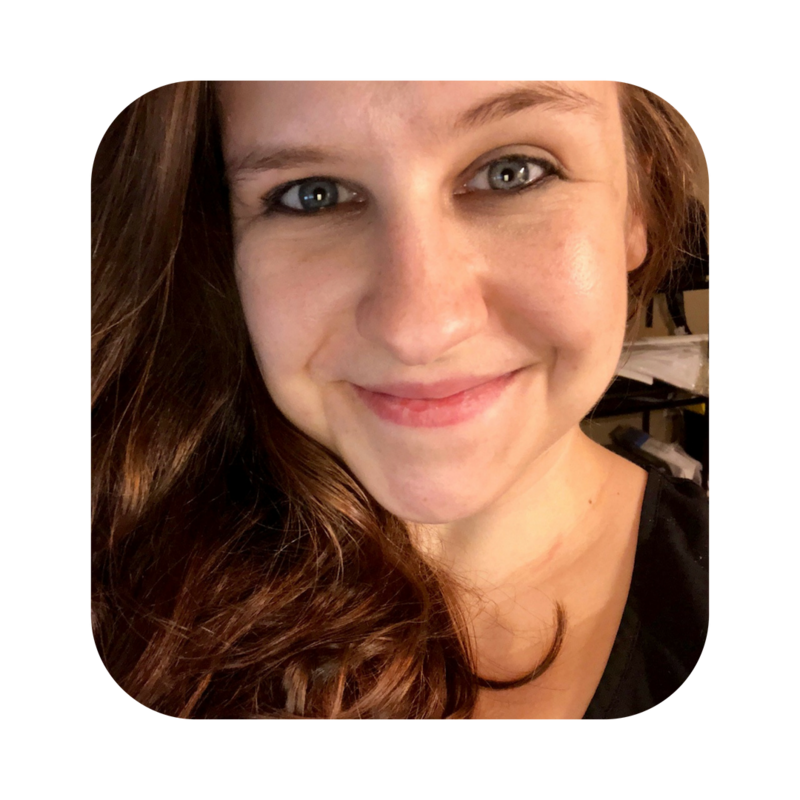 Once I got over the shock of actually being pregnant and settled into the role of becoming a mom, this feeling of pressure changed to something different. I will never not worry about my child, but instead of it feeling like a whole lot of scary pressure, it now feels like who I am. I’m Graci’s mom. And I’m comfortable in that role now. #2: Pregnancy underwear not only exists, but is super important. When you get pregnant, normal underwear can get uncomfortable quickly. With a growing bump, things just don’t fit the way that they used to. It’s important to take care of yourself during pregnancy, and buying clothes that actually fit go a long way in making your pregnancy more comfortable. Check out more about maternity underwear here (including recommendations). #3: At some point, throwing up will become no big deal. If you have morning sickness, your daily ritual of getting sick will stop phasing you after about a billion times. Anyway, if you’re like me and suffer from morning sickness during pregnancy, take my word for it, you’ll get used to it. #4: You may find having normal, non-baby related conversations with others difficult. With all of this research that you’re doing, your brain is going to be filled with all things baby. When you find yourself talking to others, you may want to share all of this new-found knowledge with them, but be warned. Unless you’re about to have a baby or have had a baby, this information may not be too interesting. #5: Your web browsers and social media accounts will start suggesting all sorts of pregnancy related advertisements. You’ll probably start getting a lot of baby snail mail, too. You’re probably going to be getting a lot of coupons. #6: Pregnancy constipation is a real thing. Just know my thoughts are with you. #7: You’ll likely experience points in your pregnancy where you feel helpless and dependent on others. Whether it is the moment you find it difficult to pick something up off the ground or the moment you find walking up a flight of stairs to be exhausting, you’ll have some low moments. But the most important thing to remember is that pregnancy is temporary. If you find yourself having a low moment or two, know that you’ll be able to get back to your old self once you’re done cooking that baby. #8: The first time a complete stranger comments on your pregnancy is such a shocking moment. It’s so strange to hear a stranger validate what you’ve likely known is happening in your body for a long time. Really, it is the strangest thing when someone finally feels confident enough in their assessment that you’re pregnant to actually say something to your face. It took me by surprise! #9: Nine months feels like the longest time to wait for anything. Ever. At some point, you just want your baby and to stop being pregnant. Whether you have a ton of annoying pregnancy symptoms or you just want to finally meet your baby, there will come a time when you’ve had quite enough of being pregnant. Check out my article about how annoying pregnancy symptoms are actually good practice for life post-pregnancy here. you’ll experience moments of such deep emotion during your pregnancy that you’ll think you’ve completely gone soft. When I was first pregnant, I was so scared about having a baby, becoming a mom and whether or not I would be the maternal type. However, there were moments during my pregnancy that were so profound that it helped wash away those fears. I worried about my baby and eagerly waited to hear her heartbeat on the monitor and I couldn’t wait to find out if she was a boy or girl. Those moments were all filled with such deep emotion! 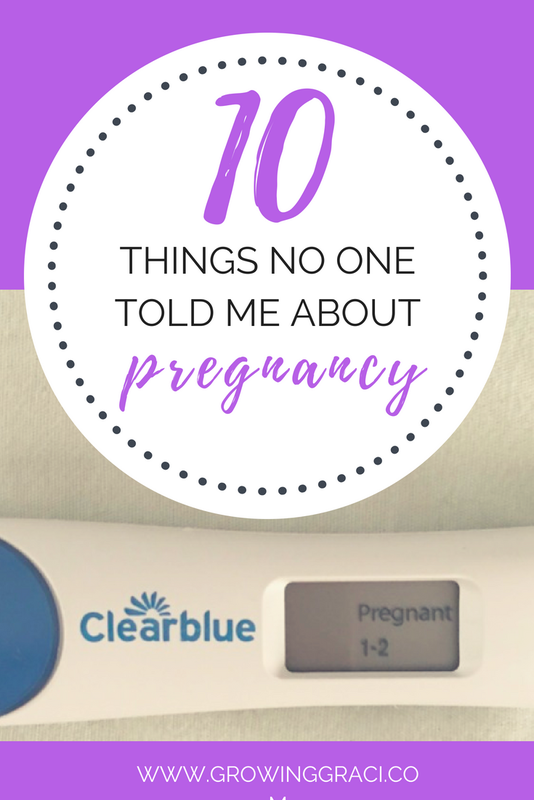 I hope you enjoyed this list of the top 10 things they don’t tell you about being pregnant. Have you had a baby? What surprised you about your pregnancy experience? I want to hear from you in the comment section below! I must start by saying it is a great privilege being pregnant and to be part of this miracle. I didn’t enjoy feeling sick all the time, the loss of privacy, and conversations with men about childbirth and breastfeeding. I absolutely agree! Pregnancy is definitely an amazing experience (though a little gross at times)!